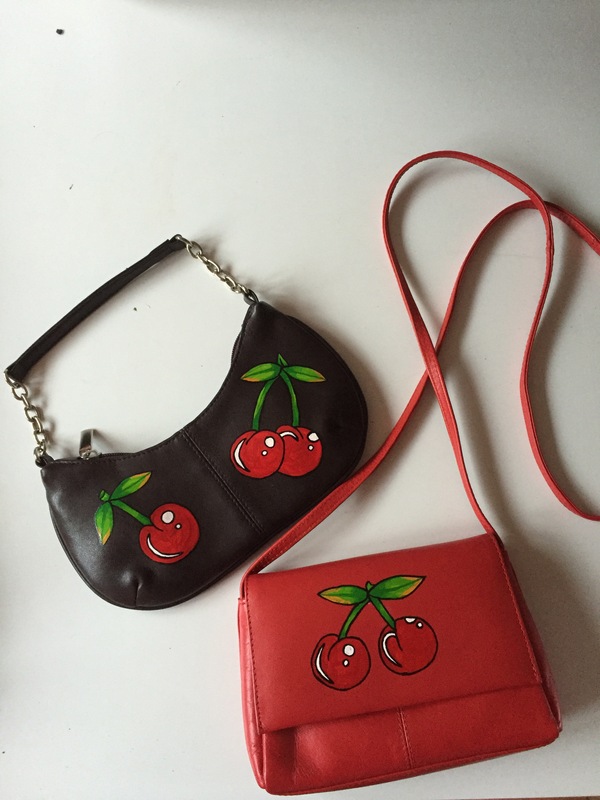 I just finished this very sweet Marilyn shoulder bag. It’s so cute and has a little wrist strap so you can use it as a clutch too! 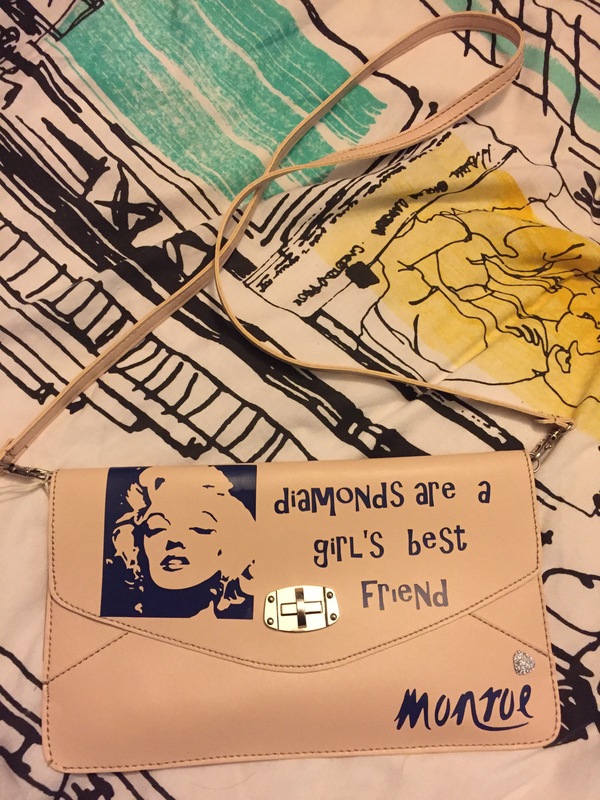 I absolutely love Marilyn … and if you do too then you can even have the Marilyn Tshirt from our Icon range to match the bag. What more could a girl want … apart from diamonds of course! We are starting to stock up with lots of goodies ready for that C word coming our way (in 103 days to be exact). We are booked in to have a stall at a couple of Christmas craft fayres and are busily gathering our quirky and unusual vintage inspired wares. One of the cute things we are selling is “Design Your Own” earrings and necklaces. 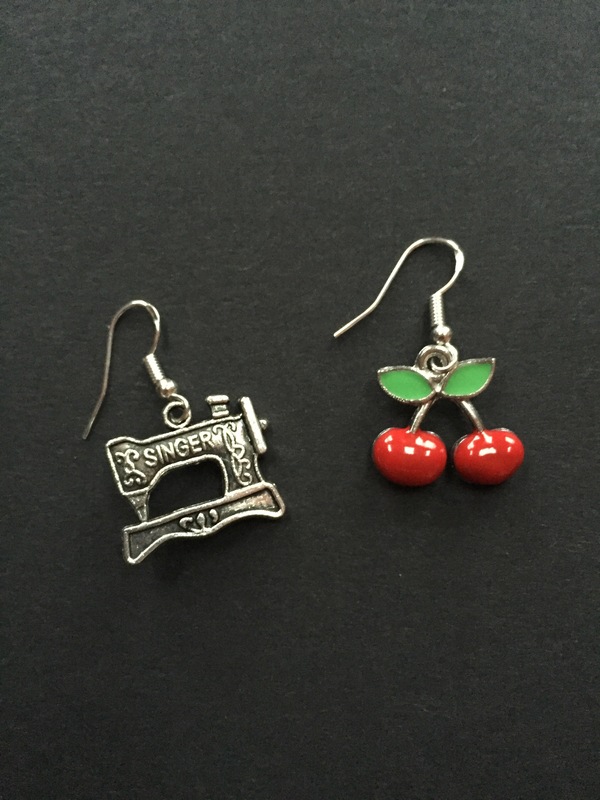 You can pick from a wide range of vintage inspired, quirky charms to make your own jewellery. I have been wearing the vintage Singer sewing machine earrings for a few weeks now and have had so many compliments. The charms are made from ‘Tibetan Silver’ – a metal similar to pewter that is mixed with silver. 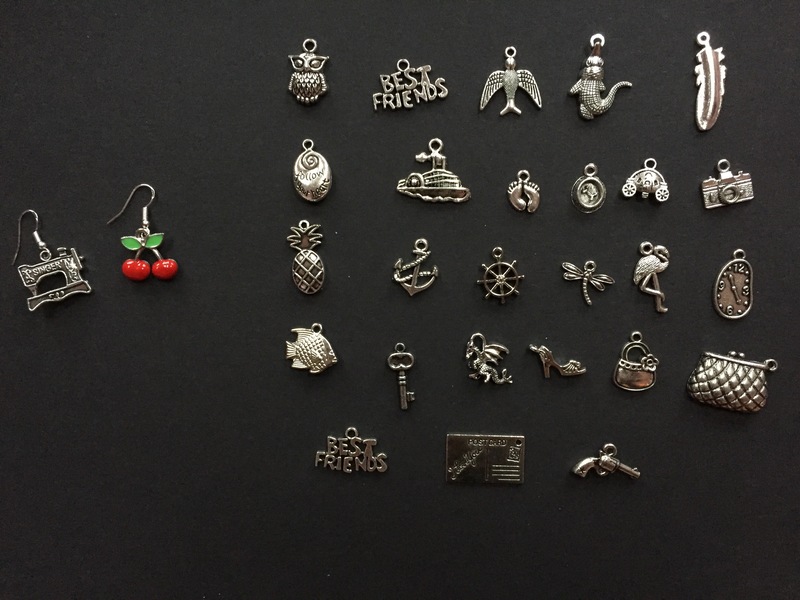 The earring hooks are silver and the necklace chains are silver plated ( and I have a few silver chains too). You don’t have to buy a matching pair … mix it up a bit to be different huh? I think I’m going to have the cherries next! 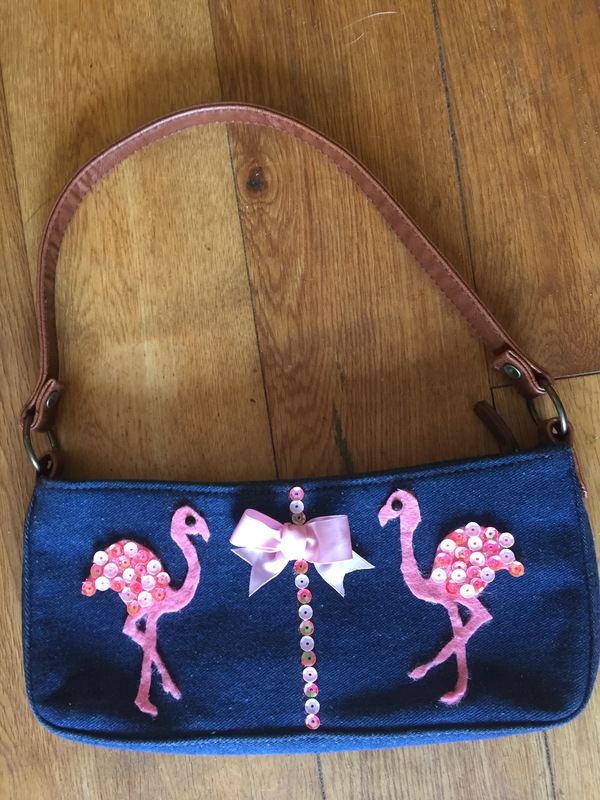 Just finished this way too cute denim bag with flamingos, sequins and bows … Lee drew up the design and I brought it to life. What a team huh?